An average teenage girl these days is busy experimenting with cosmetics and building a following on social media platforms. Britney Mack is not your average teenage girl. 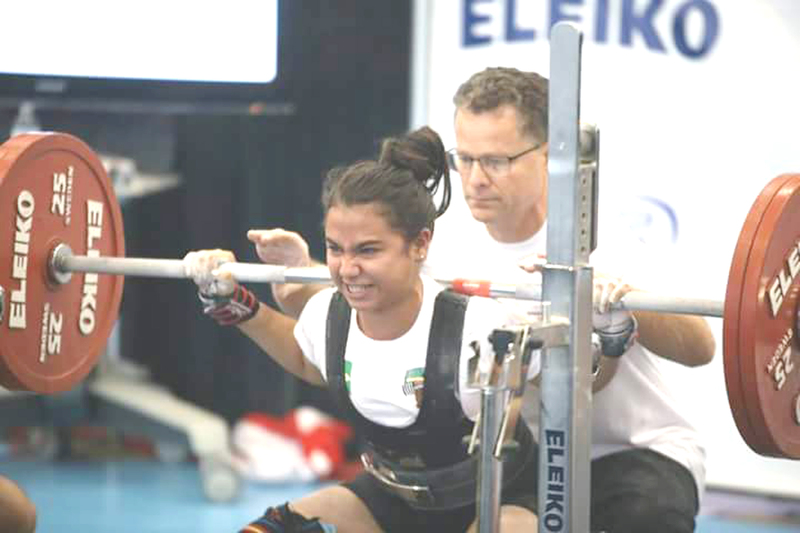 This 16-year is busy lifting more than twice her body weight and bringing home gold medals for Guyana from around the globe. All while juggling school and training. The student athlete’s latest feat came last weekend in Vancouver, Canada where she competed at the Commonwealth Powerlifting Championships. In the 52kg sub-junior class, Mack squatted (110kg), bench-pressed (45kg) and dead-lifted (102.5kg), a total of 257kg to earn her second international gold medal in three months. The previous gold came at the Pan-American and South American Powerlifting Championships which was staged in Sao Paulo, Brazil in September. And these feats have been achieved after competing for less than a year. 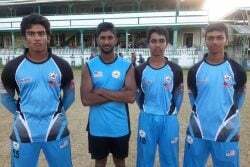 So how did the fifth form North Georgetown Secondary School student get into the iron sport? According to the elder Mack, his daughter started training last year at Life’s Gym and the fruits of her labour first paid off at the Novices Championship in February where she won the female best lifter award. Britney, who is a top five student in her class, then suited up for the Claude Charles Master’s and Intermediate Championships in July where she again took the top overall honours. From there, her confidence and her lifts went through the roof and she was able to perform like the Golden Girl she is at the two overseas events.